Please join us for a breakfast seminar with Pauline Lindwall, a senior advisor to EY and Independent Board Director who is passionate about her Board experiences and hopes to inspire and motivate you to take up the challenge of seeking out board assignments of your own. 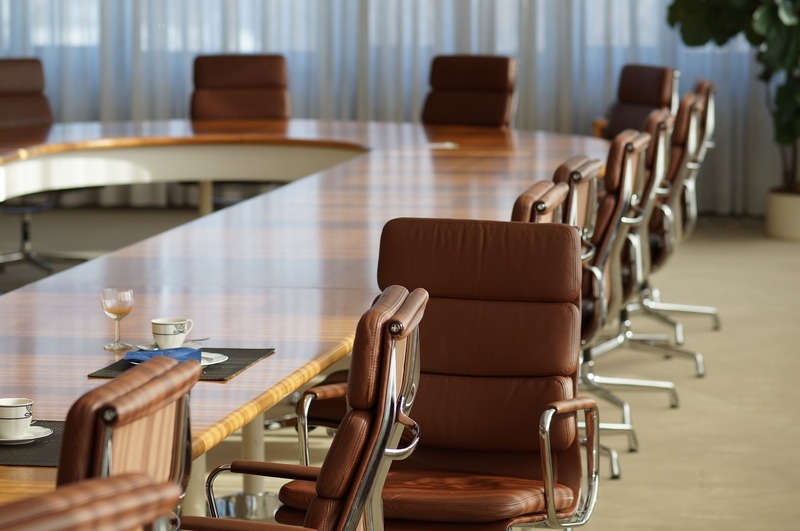 There are so many priceless new skills to be acquired from being in the boardroom; everything from leadership to finance, governance to strategy, decision-making to group dynamics. This sort of experience can enable you to perform better both in and out of the boardroom and can be especially helpful if you’re searching for additional meaning in what you want to do and wish to align yourself with something that is meaningful, impactful and sustainable. Pauline will give us an overview of what Boards of Directors are, how they function, recruit, and how you can best prepare yourself to take what is certain to be an important next step in the progression of your career. Pauline Lindwall has worked with some of the most recognized Fast Moving Consumer Goods (FMCG) brands in the world at Nestlé and Mondelez, and has international experience in Sweden, the UK, Denmark, Indonesia, Germany and Swizterland. Ms. Lindwall holds a Bsc. in Business Administration and Economics from the University of Växjö, Sweden. She is currently a Director on the board of Swedish Match AB, a Director and Chairman of the Remuneration Committee of Duni AB (Sweden) and a Director on the board of McKesson Europe AG (Germany).